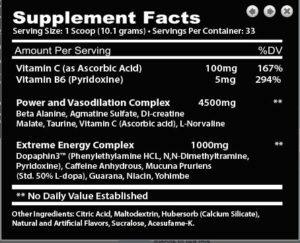 Home / Pre Workout / ATS Labs Dope Phene 33SV, BOGO Available!! ATS Labs Dope Phene 33SV, BOGO Available!! Special Promo – buy 1, get 1 at 50% off on ATS Labs Dope Phene with free shipping!! Discount will show up in shopping cart when you select 2 or more items. This is for a limited time only!! Traditionally, pre-workout supplements like Dope Phene are designed to help you increase training volume and intensity so that you can get more from each workout session. Those extra sets and reps should add up to improvements in performance and aesthetics. How did we successfully achieve these improvements? To push your boundaries, you have to know where the edges are. Since 2012 the industry has been on a hunt for the next big thing. Countless compounds have come and gone, but Dope Phene is here to change the game. Fueled by the ATS Labs exclusive ingredient, Dopaphin3 ™, Dope Phene packs a punch that makes the use of harsh, illegal stims unnecessary. Dopaphin3™ is a trademarked blend of Phenylalanine HCL, N-Methyltyramine and Pyridoxine in a specific ratio. This combination rivals any stim, legal or illegal, in the marketplace today. It’s superior stim is only the beginning. In addition, Dope Phene contains some of the most well-documented performance enhancers. The pump is powered by Agmatine as a prime mover. Not only does it regulate nitric oxide and signal validation, but there are many other benefits. It signals mTor for growth, alleviates pain and positively affects mood and athletic performance. This is complimented by taurine and Norvaline, two of the most common components of pump formulas. The performance enhancers beta alanine and creatine have been well documented. 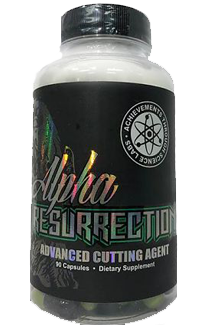 Beta-alanine can raise muscle carnosine levels and increase the amount of work you can perform at high intensities. A physiological buffer can be the difference on those last few reps and massive gains. Creatine is probably the most well documented performance enhancer of the last 30 years. The di-creatine-malate version is more easily absorbed and helps by increasing energy levels and boosting nitric oxide levels in the blood. In boosting nitric oxide, the blood and oxygen flow to the muscles is increased, and a workout becomes more effective. 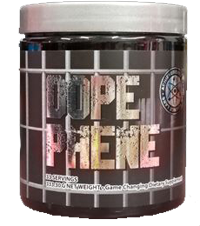 Dope Phene has everything you need in a pre-workout. To move forward, sometimes you must look backwards. Proof there is efficiency in simplicity. Welcome to the next generation of pre-workouts. 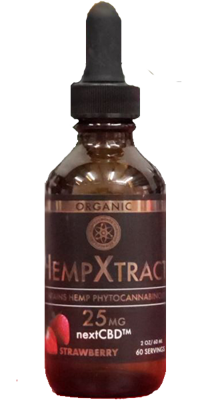 ATS Labs HempXtract nextCBD 25mg 60sv, BOGO Available! !